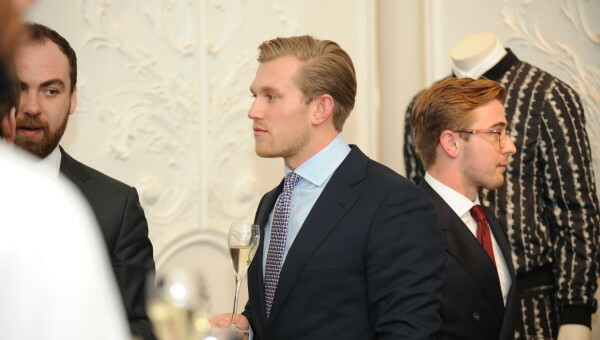 To Savile Row, for the Investec HedgeBrunch Club, on Wednesday March 23rd. 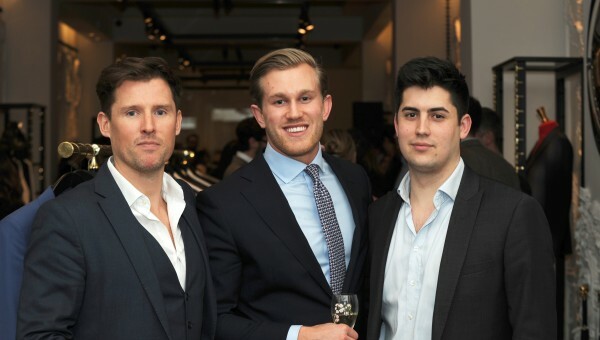 Over 60 hand selected guests from the HB network were invited for this special invitation-only evening and it was very much a C- Suite affair to remember. 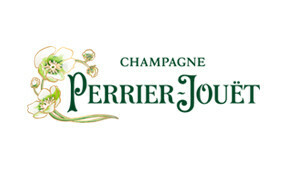 Welcomed with a glass or two of Perrier Jouet champagne, portfolio managers, COO’s and founders from some of the industry’s biggest brand names were swiftly into the swing of things for the most social of occasions in the hedge fund community. The likes of Winton, Och-Ziff, Man GLG and Bluecrest all had senior team members present and such calibre set the tone for what was to a be a thoroughly enjoyable evening. 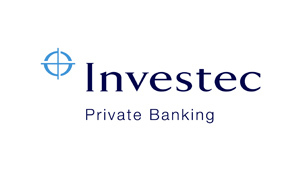 This occasion was proudly in association with Investec Private Bank. Investec pride themselves on not being a traditional Private Bank, they believe the unconventional path is often the best one. They strive to be out of the ordinary in everything we do – so they were in good company with HedgeBrunch. 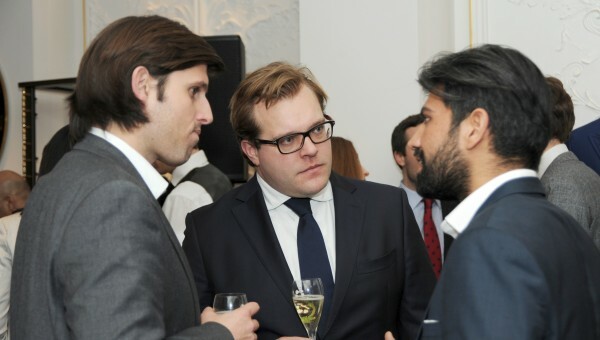 As the evening continued, canapés were served by HB favourite l’Escargot as guests mixed and mingled. All were given the exclusive insight into the haute-couture tailoring services of our very private host (only those in attendance were permitted the inside look at this incredible brand, sorry folks! ), which was really quite special. 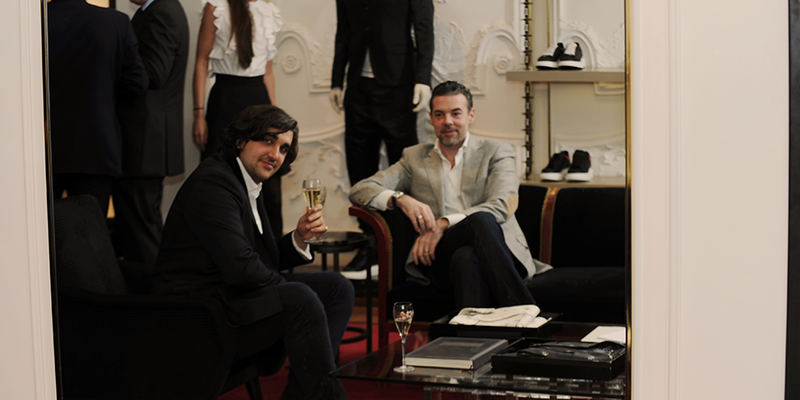 Not only were guests able to see inside the brand but one lucky winner was to take away a full £1000 to spend instore – no mean feat and more than useful on Savile Row! Nick Flack was the lucky winner. If that wasn’t enough our lead sponsor Investec gave away a case of wine – so it was well worth Ken Ginsburg’s (CEO, Kola Capital) evening as he walked away with his cellar a little better off! This was another fantastic Club event and the format is set to continue further into 2016 in London and beyond. Club events are by invitation only but all hedge fund professionals signed-up to HedgeBrunch (it’s free) are in with a chance of being selected to attend, so make sure you’re on the list!